François Azar, the featured guest at Seattle’s upcoming Ladino Day celebration, came to the study of Ladino as an adult. 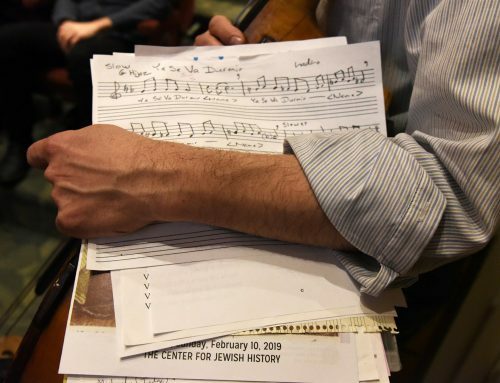 Now, he is leading the French resurgence of interest in Sephardic culture, with projects spanning music and the arts, publishing, language instruction, children’s programs, and more. The cause that is perhaps dearest to his heart, Ladino folktales, will be the focus of the Ladino Day event taking place December 5th at the University of Washington and organized under the auspices of the Stroum Center for Jewish Studies and its Sephardic Studies Program. François Azar, featured at this year’s Ladino Day, runs a publishing house and other cultural ventures to promote Judeo-Spanish in France. Based in Paris, Azar steers his multi-generational outreach efforts through his involvement with Aki Estamos – Les Amis de la Lettre Sépharade, an association focused on transmitting Judeo-Spanish culture to the next generation. The lively group, now numbering over five hundred members, will celebrate its twentieth anniversary this December. Besides leading Aki Estamos, Azar also heads Lior éditions, a publishing house that likewise celebrates Sephardic culture. The imprint has released two enchanting collections of folktales, available in French-Ladino and English-Ladino versions. 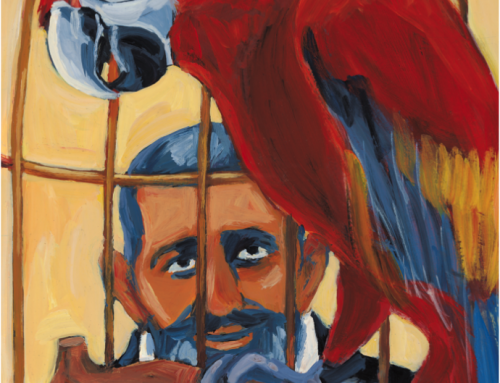 The Jewish Parrot and Other Judeo-Spanish Tales (2014) and Bewitched By Solika and Other Judeo-Spanish Tales are accompanied by eye-catching illustrations. Why folktales – and why now? Although storytelling is a universal oral tradition, folktales can also reveal a great deal about specific groups’ beliefs and lived experiences. 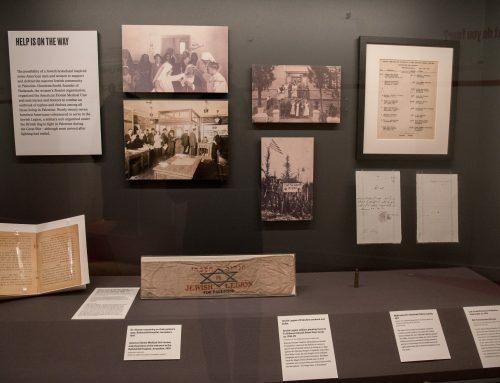 Typically in Sephardic communities, the designated storyteller (who could be male or female) shared their tales at home during bedtime and family gatherings, or to accompany domestic tasks like cooking or preparing a bride’s trousseau. The often-playful stories might appear aimed at children, but they were meant to be heard by audiences of all ages. 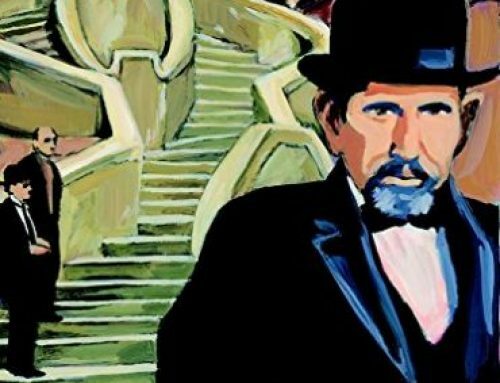 The history of these tales mirrors the polyglot nature of Ladino, which borrowed words from Turkish, Greek, French, and other languages as Sephardic Jews began dwelling outside of Spain. In his afterword to The Jewish Parrot, Azar explains that post-expulsion Sephardim living in the Ottoman Empire and North Africa “adapted their neighbors’ tales and legends to their culture and composed many others.” An example of this borrowing from outside is the figure of Djoha (known in Turkish as Nasreddin Hodja), a character popular in Mediterranean cultures who appears in such Ladino stories as “Gifts for the Sultan (Regalos al Sultan).” A wise fool who prevails ironically, Djoha recalls the Khelemer khakhomim, or the wise men of Chelm familiar from Yiddish literature. Another example of narrative borrowing is a story based on a Grimm brothers’ fairy tale, wherein Elijah the prophet substitutes for two robbers. 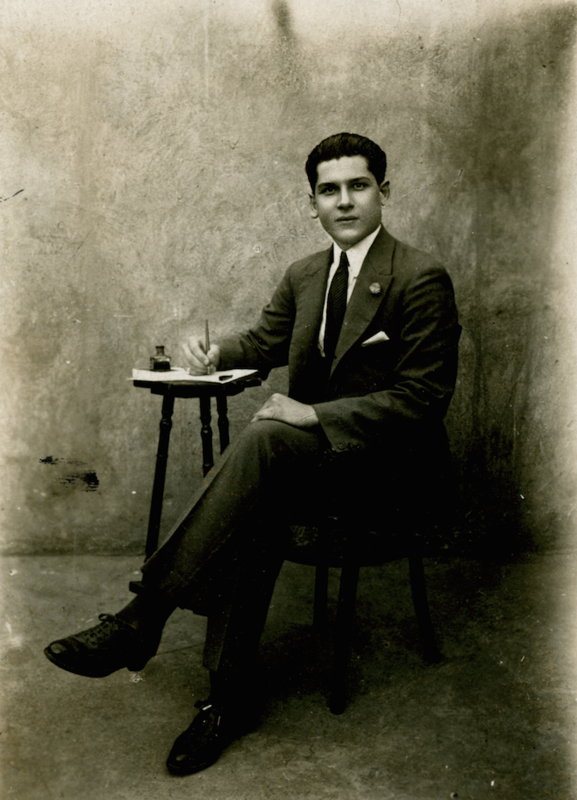 François Azar’s grandfather, Isaac Azar, pictured in Cairo around 1920. Photo courtesy of François Azar. Ladino folktales also have a personal resonance for Azar, a second-generation French citizen. Reached in Paris for a wide-ranging interview, Azar described his Sephardic genealogy: his grandparents were artisans and tradespeople who hailed from the Greek island of Corfu and Smyrna (now İzmir) in Turkey. Azar was very close with his grandparents, who gifted him with family stories as well as heirloom items, but he did not learn Judeo-Spanish from them. 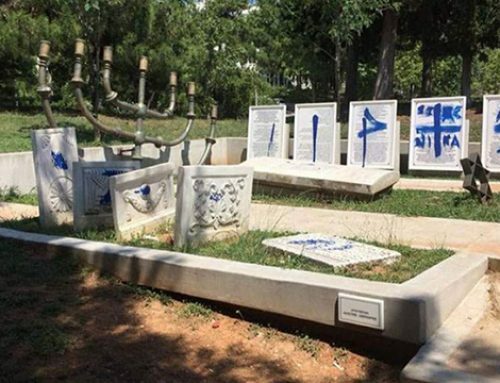 Instead, he actually learned the language by reading the well-known Milan-born, Israel-based Judeo-Spanish activist Matilda Koen-Sarano’s collections of oral literature, which he first discovered in a second-hand bookstore in Jerusalem. Though Koen-Sarano’s volumes include many genres, from romansas (ballads) to moral fables and riddles, the folktales in particular “captivated” him through their combination of humor, intelligence, poetic quality, and dream-like feeling. An illustration from “Las tres demandas” (The Pope’s Three Enigmas), from the “Bewitched by Solika” collection published by Lior éditions. Credit: Petros Bouloubasis. Indeed, difference between peoples is a theme frequently explored in these tales. 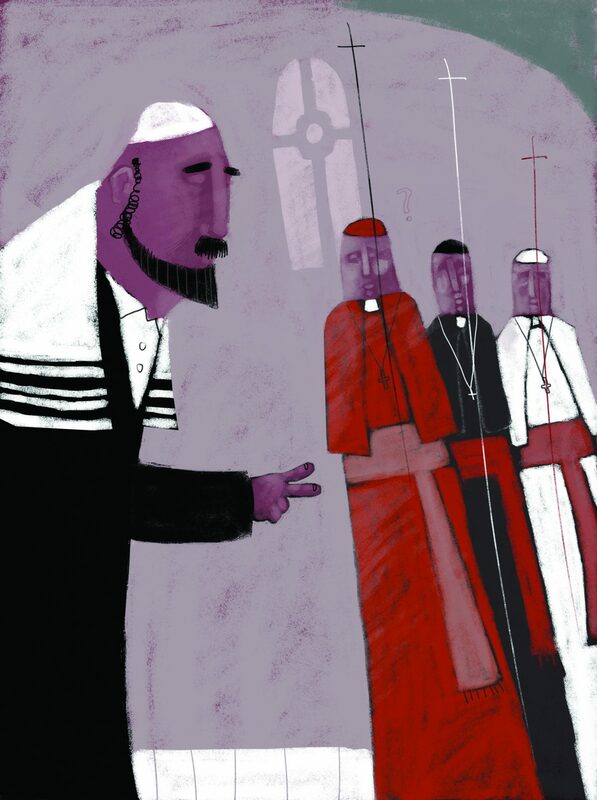 One recurring character in Azar’s collections is the priest (el papas), whose presence indicates the storytellers’ keen awareness of Jewish difference from other faiths—the not-so-subtle subtext being the violent persecution that has historically flared up as a result. My personal favorite tale, “The Pope’s Three Enigmas (Las tres demandas),” explores the theological question of “Who is the true chosen people?” against the classic narrative backdrop of three riddles. The story ingeniously raises themes of inter-religious conflict and social class while exhibiting the dark humor and slight absurdity typical of this genre. 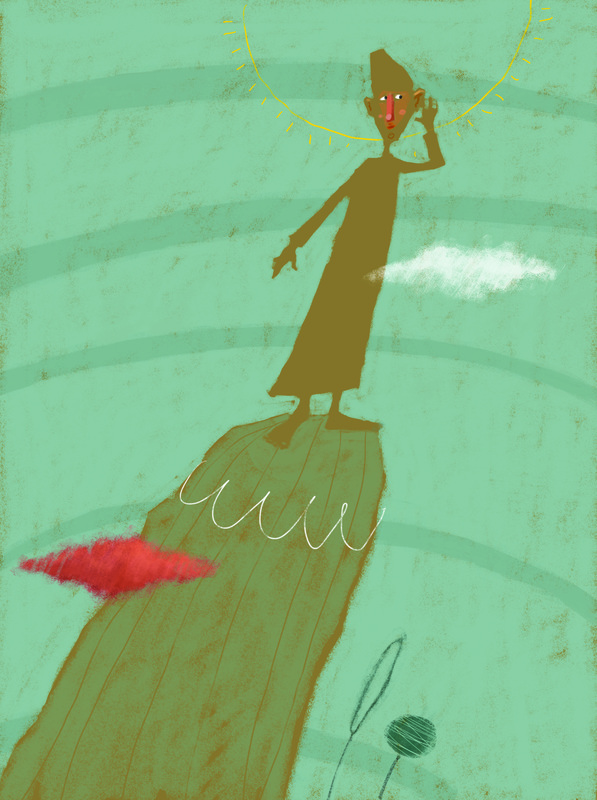 An illustration from “Moshe a la butika!” (Back to the Shop Moshe! ), from the “Bewitched by Solika” collection published by Lior éditions. Credit: Petros Bouloubasis. It is fitting and quite poignant that The Jewish Parrot and Bewitched by Solika are based largely upon the invaluable trove of Ladino folktales that Matilda Koen-Sarano recorded in Israel, the very same texts through which Azar taught himself the Ladino language. 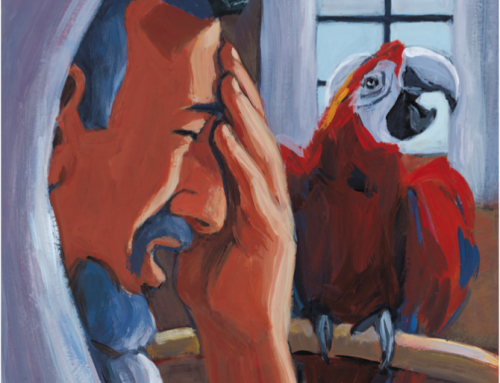 Notably, though, The Jewish Parrot also features new stories written by children, a wonderful way of opening up the centuries-old tradition to a new generation. 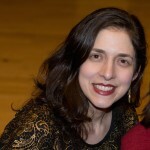 Bringing the tales to life will also be a goal of the upcoming International Ladino Day celebration at the University of Washington: members of the Ladineros, a local group of Ladino aficionados, will present a reading in the original Ladino of one of the stories published in Azar’s collections. True to the spirit of the ever-evolving oral tradition of the Ladino folktale, the Ladineros have adapted the story to fit their own stylistic and linguistic preferences. 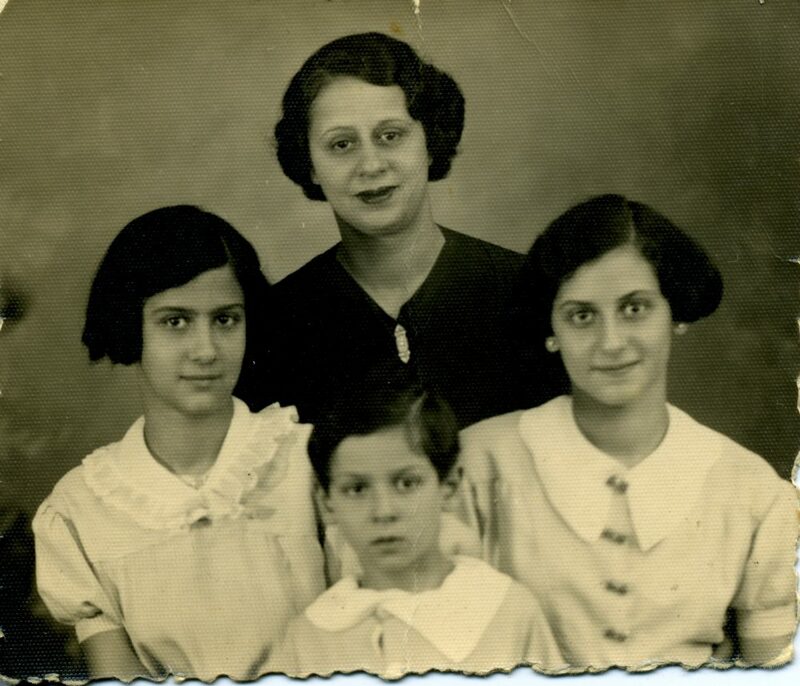 Connecting with Sephardic heritage: François Azar’s grandmother Mathilde (Mazalto) with his father and aunts in Paris ca. 1935. 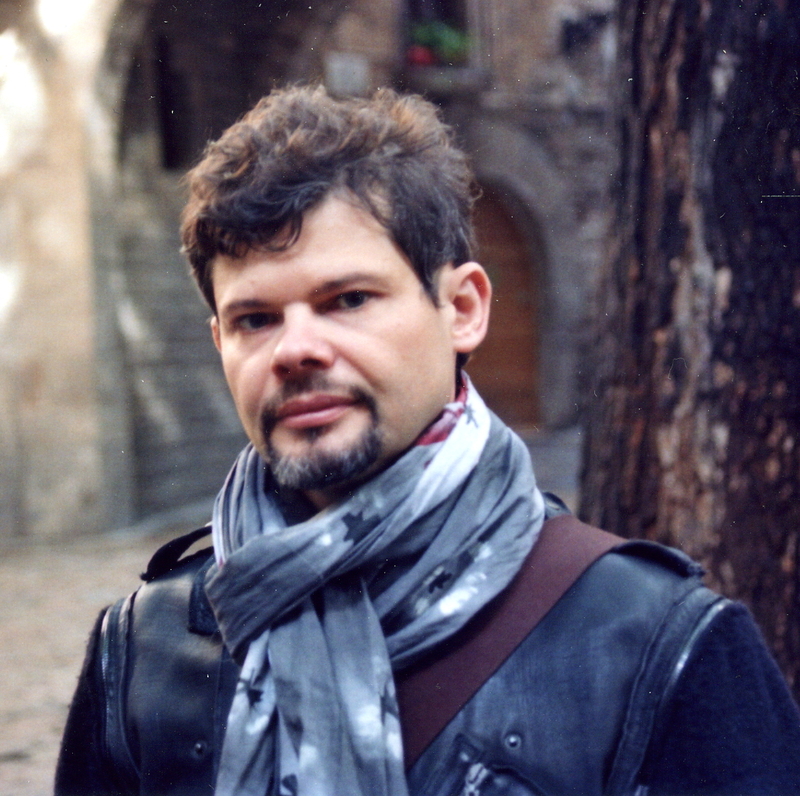 Photo courtesy of François Azar.